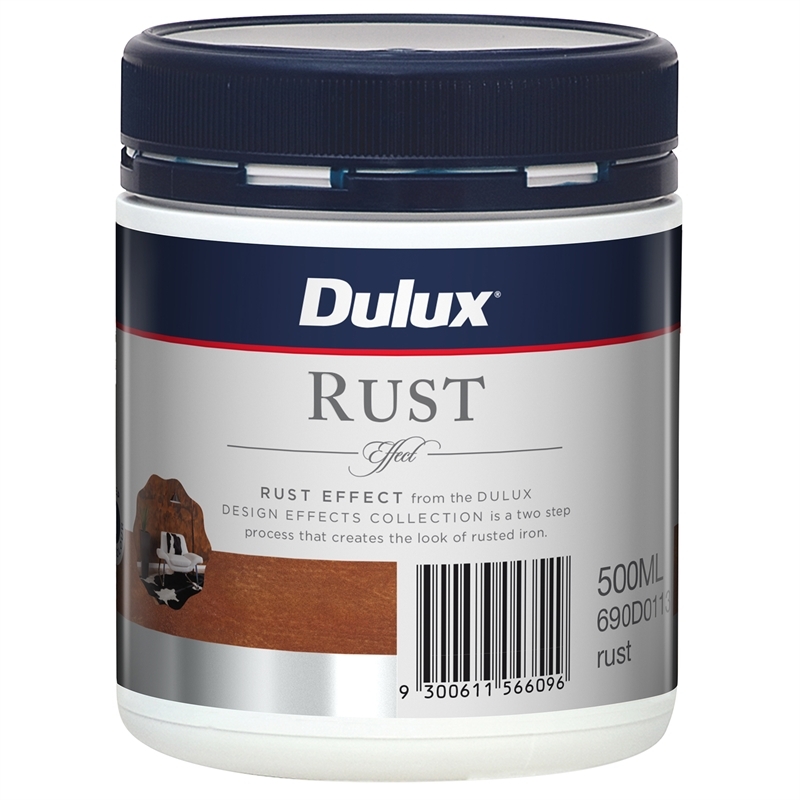 Rust Effect from the Dulux Design Effects Collection is the first of a two-step process that provides an authentic rusted iron finish on any paintable surface. 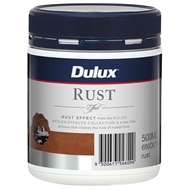 This effect must be used with Dulux Design Rust Effect Solution (Step 2) to achieve the rust effect. 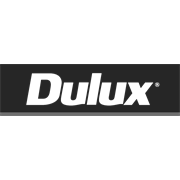 Use this effect to transform doors or outdoor accessories into a modern design statement.